To “do” content marketing, you need to “do” content. But when marketers set out to actually build a content creation team, there’s the dream, and there’s the reality. Since 90% of all the data in the world has been generated over the last two years, search engines had to find a better way of identifying quality and relevant content that genuinely addressed users’ needs. Content marketing became key to successfully cutting through that noise on the internet and getting found online by your future prospects and customers. Thus, making sure your content efforts are a well-oiled machine is critical. And most got that first part: 70% of marketers have created more content in 2015 than in 2014 (Source: Content Marketing Institute). But is cutting through the noise the only reason why marketers invest more and more in content marketing? The un-beatable benefits of Content Marketing. “Content marketing is the only marketing left” – Seth Godin. Ok, that sounds almost too good to be true. Then why don’t we hear Red Bull stories every day? 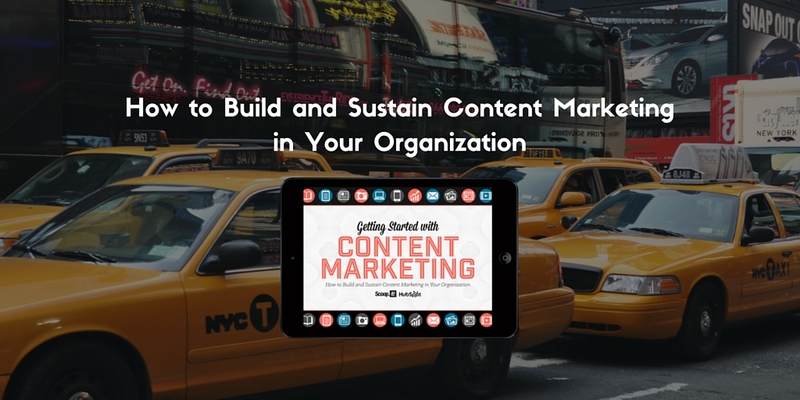 Because getting started with content marketing might be even more difficult than sustaining a content strategy: which format to prioritize, how to become better at writing performing blog posts and eBooks, invest in freelance writers or hire content marketers, how to increase efficiency and SEO rankings, etc. are all legitimate questions you can find one answer and it’s opposite in two different blog posts. 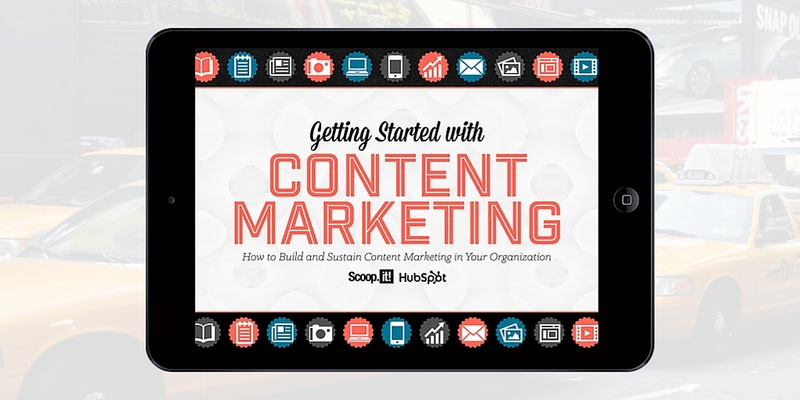 Getting started with Content Marketing: where to start and how to sustain. To help you in, we’ve teamed up with “la crème de la crème”, Hubspot – top experts in Inbound Marketing – to bring you this eBook. We’re offering you a complete guide to starting content marketing from the ground up; from the tips and tools to getting started, to increasing speed and efficiency, you’ll learn how to create and scale your content marketing efforts like a pro. Of course, it’s free. So don’t wait and download your copy here!